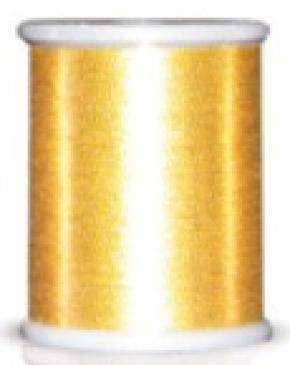 100% polyester specialty thread, high quality, durable, shiny texture. 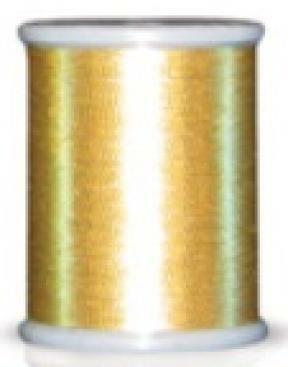 Developed in Japan for Brother embroidery machines and compatible with other embroidery machine brands. 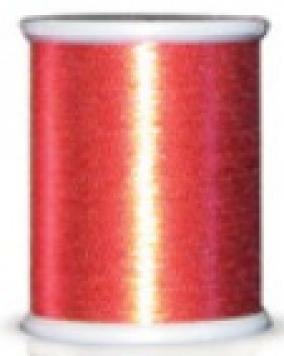 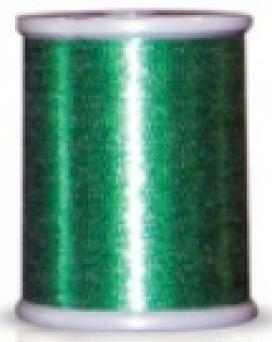 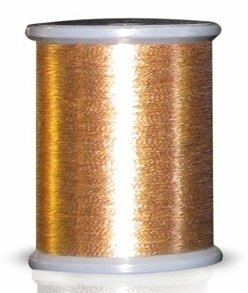 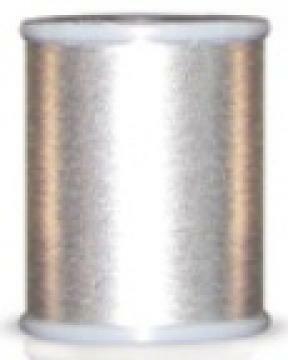 Designed for high speed embroidery stitching, dependable thread delivery through tensions and variety of needle and stabilizer types.. 300 meters (328 yards) per spool.